Families denied legal support during tricky divorce proceedings have been offered a lifeline. From next year, Legal Aid will no longer be available for divorce and family law cases due to Government cuts. But our family law expert, Nadia Davis, said the move would cause misery for many families at probably the most stressful time of their lives. "The decision will deprive thousands of families from legal advice and assistance during a painful and difficult period. There will be lots of people on limited incomes who will be floundering, worried and upset following the break-up of their relationship and when conflicts over the children arise. "People who would have previously qualified for Legal Aid will be left to fend for themselves, which is a horrendous position to be in." Our firm has decided we can't leave families struggling with such a difficult situation alone, and so we've taken action to step in to help. 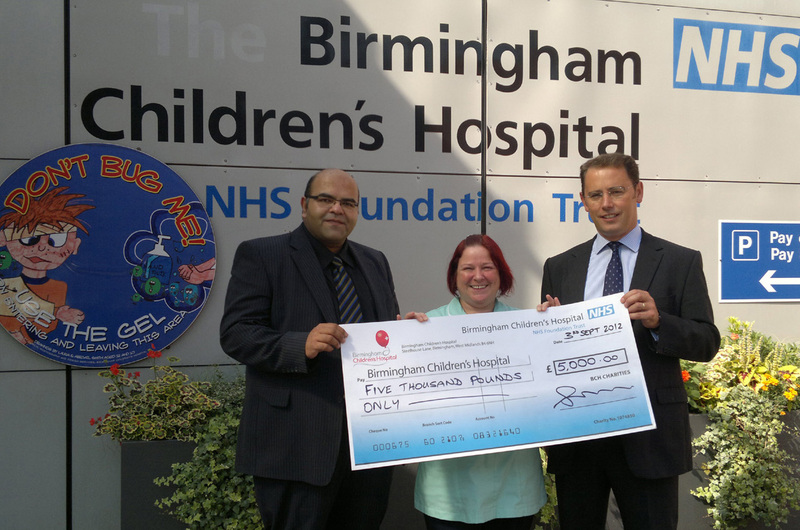 "We felt a real responsibility to find a way of meeting what we believe will be a considerable demand, and have set up a new fees structure that could prove invaluable for many families." 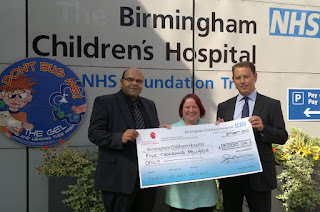 Our team of family law specialists will take on cases involving disputes over children at heavily discounted rates which will be broadly in line with the previous public funding rates. "By using our lawyers and systems more efficiently, I believe we can help these families at very competitive rates and we are also introducing an opetion where families can consult us on an 'as and when' basis. 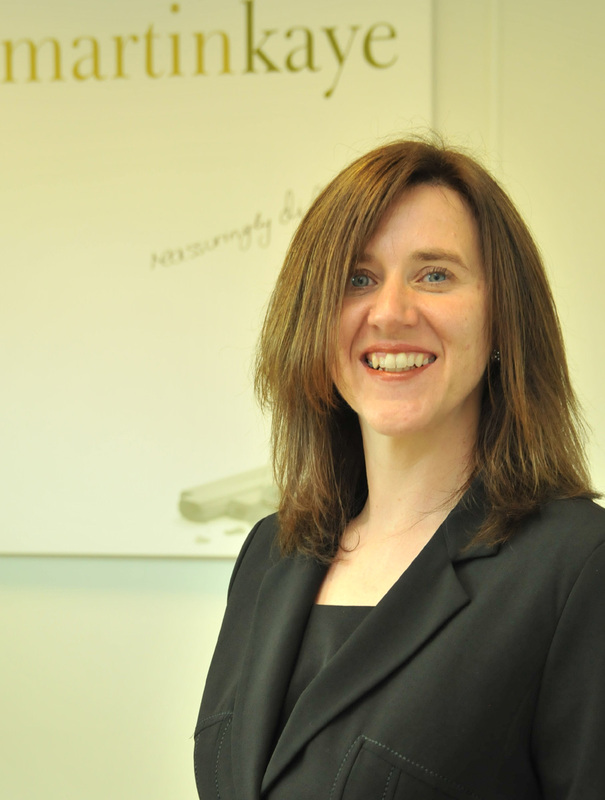 "We have already pioneered a fixed fees structure for family and divorce work to ensure there are no surprises for our clients and this latest service is very much an extension of that approach. 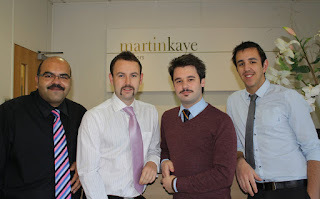 In such difficult financial times, families need all the support they can get, and at Martin-Kaye we are dedicated to finding new and innovative ways to offer advice that suits each client's individual needs and circumstances." A dispute resolution specialist with wide-ranging experience is the latest new face to join our team. Andrew Oranjuik has joined the commercial litigation department and says he's looking forward to the new challenge. 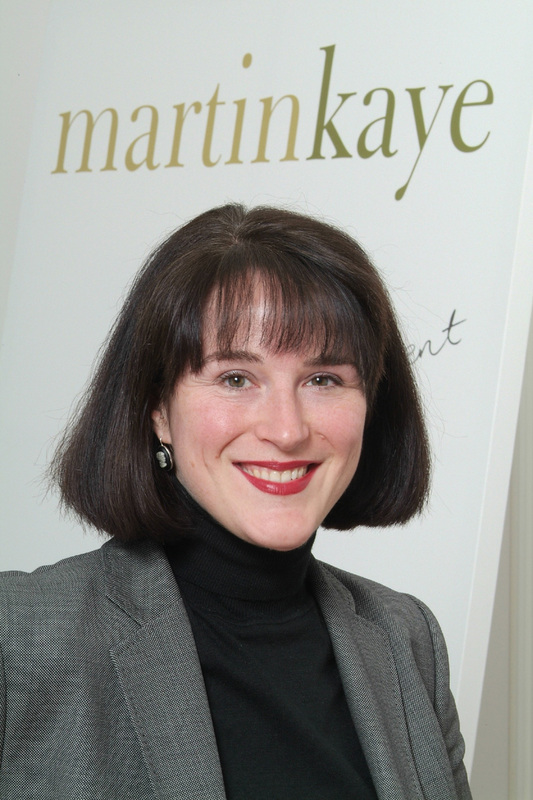 "Martin-Kaye's commercial litigation department is one of just a handful in Shropshire to be highly rated by the national independent directory, Legal 500. It's great to be joining the team and to have the opportunity to deal with a regular flow of the work I specialise in. "I'm really keen to build on the firm's reputation and to continue the exceptional service they provide to clients." 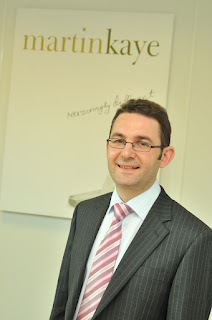 Andrew has previously worked at a leading commercial practice in Birmingham, and said it was an easy choice to move to Martin-Kaye. "Apart from the firm's reputation in commercial litigation, I am impressed with its systems, ideas and forward thinking. 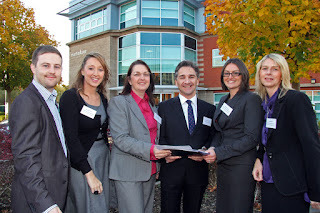 They have a commercial client base which rivals many city firms and wide-ranging commercial expertise to match." Our senior partner, Graham Davies, said: "We're very happy to welcome Andrew to our commercial team - his strong skills will prove invaluable and will fit perfectly with the rest of our existing staff. He has already made an excellent start to his career with us and everyone has been very impressed with his commitment and professionalism." 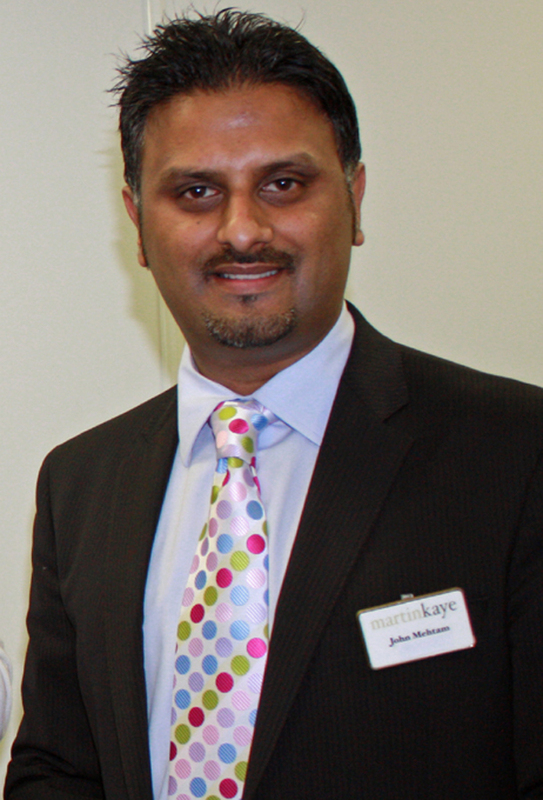 Martin-Kaye LLP Solicitors handles both national and international disputes and is one of the very few firms in the region to specialise in this area of law. Staff who step in to drive a company vehicle may be driving illegally according to one of our solicitors. Tina Chander said driving licence rules had changed and company bosses and their staff needed to be aware of the latest guidelines. "Over the years, changes have been made to the vehicle classes a car driving licence covers and the rules have become increasingly restrictive. "The kind of vehicles you're covered to drive with a car licence depends not only on how old your employee is but also when they passed their test." Tina said the latest changes affected drivers who passed their test after January 1, 1997, and more restrictions will come into force from January next year, although current licences will keep their existing rights. "If you ask an employee to step in and drive a company vehicle on business, or even the company minibus on an outing, you need to be sure they are actually eligible. Anyone who passed their test after 1997 is restricted to just cars and cars with trailers, so driving a delivery van would not be allowed. "And even if the employee agrees to drive your van, you must take care as encouraging someone to drive a vehicle for which they don't have a licence is actually a criminal offence." Tina said company bosses should check with each member of staff and keep a record of what classes and categories of vehicle they were licensed to drive. "You should also keep a note of who would be prepared to step in as a driver if needed, and make sure they are insured if they do have to drive on company business." Tina also urged companies to check the DVLA website for details on the new changes due at the start of next year. 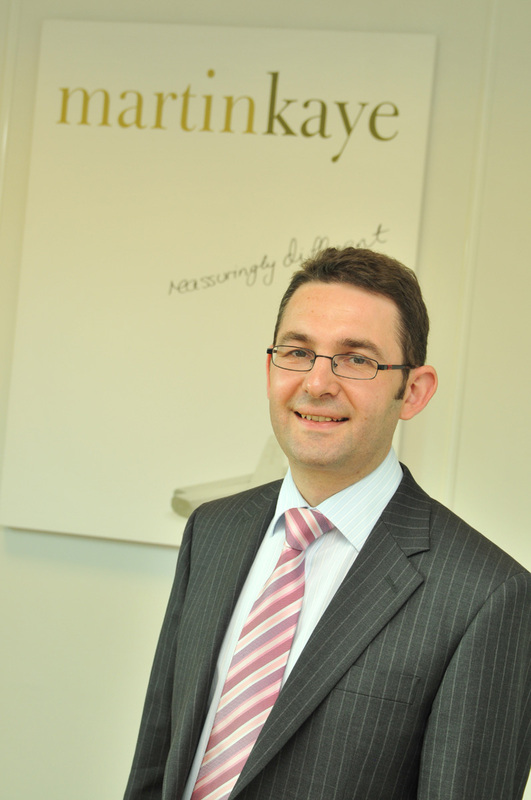 Property experts at Martin-Kaye LLP Solicitors are among the first in the region to be recognised under a new quality scheme. Our property team has been accredited by the Law Society's Conveyancing Quality Scheme which is designed to give customers peace of mind that they are dealing with a law firm that meets very high standards. We have always been proud of the excellent level of customer service delivered by our property team, and to be recognised by the Law Society is great news. It reinforces the message that our property experts will provide an effective and professional conveyancing service that will meet our clients' needs. The Law Society's Conveyancing Quality Scheme was developed with specialist knowledge from the insurance and lender industries. It provides a recognised quality standard for residential conveyancing practices and accredited firms receive a level of credibility, with clients being reassured they are dealing with practices they can rely on. 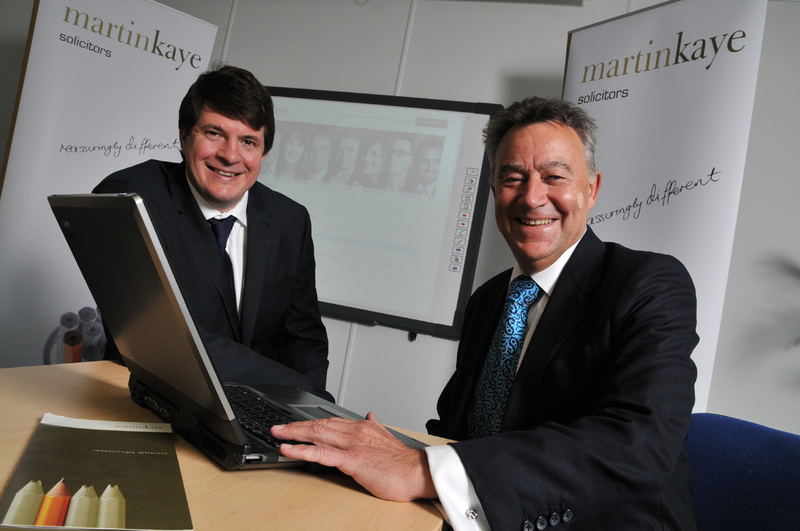 Firms are only accredited for one year and the Martin-Kaye team will then have to be re-assessed to ensure we continue to comply with the extremely strict criteria. Our property team will also take part in ongoing training schemes to help staff boost their skills and maintain standards. A Telford business organisation has a new chairman who has ambitious plans to see the group grow even further. Robin Melley, from Matrix Capital, is now at the helm of Telford Business Partnership and takes over from outgoing chairman, Graham Davies, who is our senior partner. 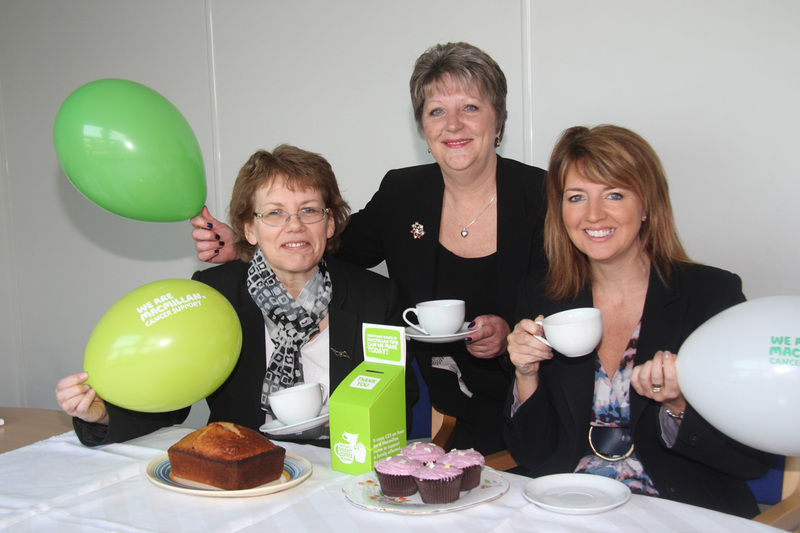 The handover took place at the partnership's quarterly breakfast meeting at The Holiday Inn, in Telford, and Robin said he was looking forward to the challenge. "I'd like to acknowledge and thank Graham for the work he has done over the last 18 months as chairman - everyone on the board knows just how much effort he has put into the role," said Robin. 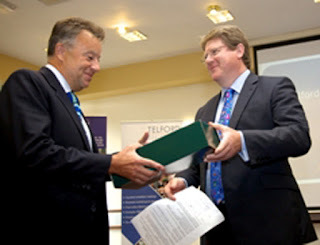 "I hope I can follow on from what he's put together and continue to help move Telford Business Partnership forwards." Graham said he'd enjoyed his time as chairman and wished Robin the very best in his new position. "It's been a very interesting and challenging time for me as TBP chairman, particularly with the local economy going through such difficult times. But it's clear that businesses in Telford and Shropshire are committed to working together to build a strong future for the area, and I know our members will continue to support Robin and TBP as we plan our ongoing strategies." A commercial director has received a prestigious award for his contribution to the Telford business community. Peter Ralten, of Reflex Flexible Packaging in Telford, has been named as this year's top Telford Young Professional and received the award at the quarterly breakfast meeting of Telford Business Partnership. "I just can't believe that I've won the award, it's a real shock," said Peter. "To be shortlisted as a finalist was great news in itself, but to actually be chosen as the winner is amazing." TBP outgoing chairman, Graham Davies, who is our senior partner, said Peter's efforts had been recognised thanks to the commitment and dedication he had shown. "We're very proud of the young professionals in Telford and Shropshire, and their success shows there is a strong future for business in the local area. Peter is an excellent ambassador for the business community and it's clear there are exciting times ahead." 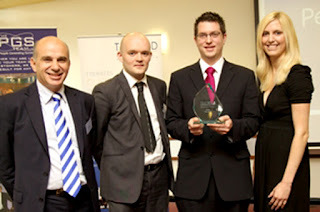 The Telford Young Professional award was open to anyone aged between 18 and 35 who was either an employee of a local company or self-employed in the Telford area. 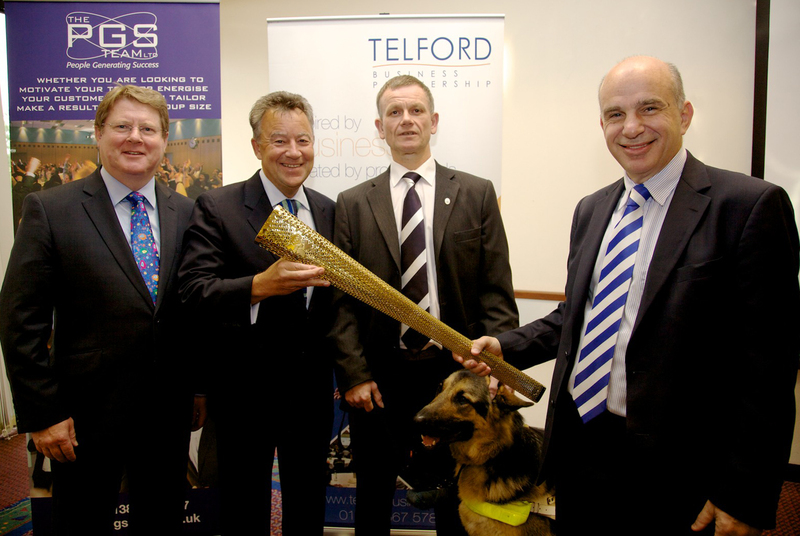 Business leaders in Telford say they have been truly inspired by one of the most motivational guest speakers they've ever had. 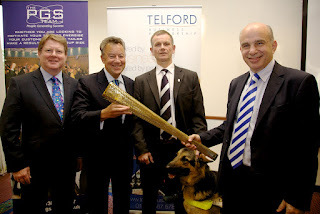 Telford Business Partnership welcomed Blind Dave Heeley and his guide dog, Seamus, to its quarterly breakfast meeting at The Holiday Inn, Telford. He told TBP members he would never have completed the challenge without the support of his family and his back-up team. Outgoing chairman, Graham Davies, who is our senior partner, said: "It was really humbling to hear just how dedicated Dave is to making the most of every day, and there were some incredible stories which I'm sure our members will take away and learn from."